Sir Emery Walker (1851-1933), Process-engraver and printer. 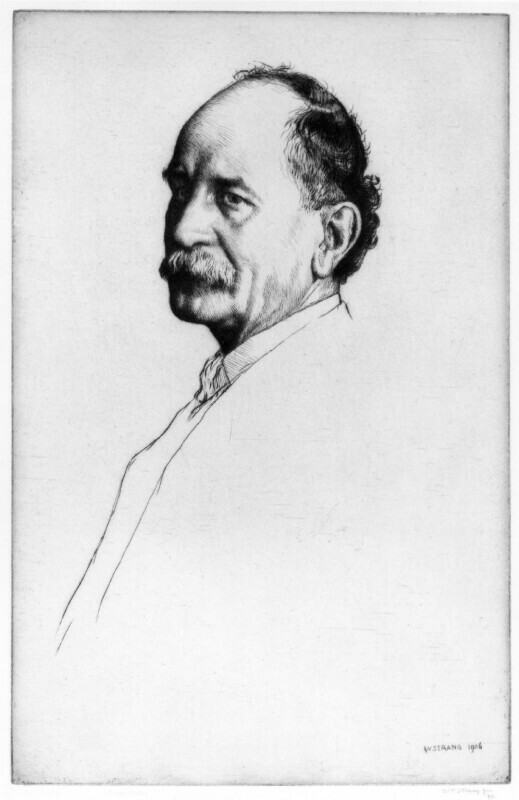 Sitter in 11 portraits, Artist associated with 127 portraits. William Strang (1859-1921), Painter and etcher. Artist associated with 65 portraits, Sitter in 11 portraits.